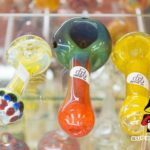 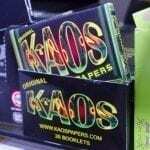 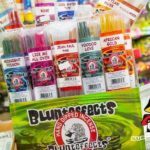 We've got the Wiz edition king size rolling papers, tips, loud pack, rolling tray, OK… we have it all. We’ve got the Wiz edition king size rolling papers, tips, loud pack, rolling tray, OK… we have it all. 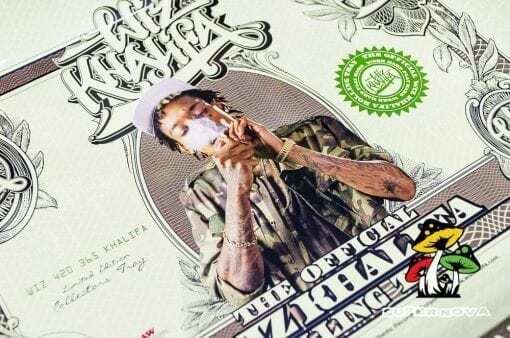 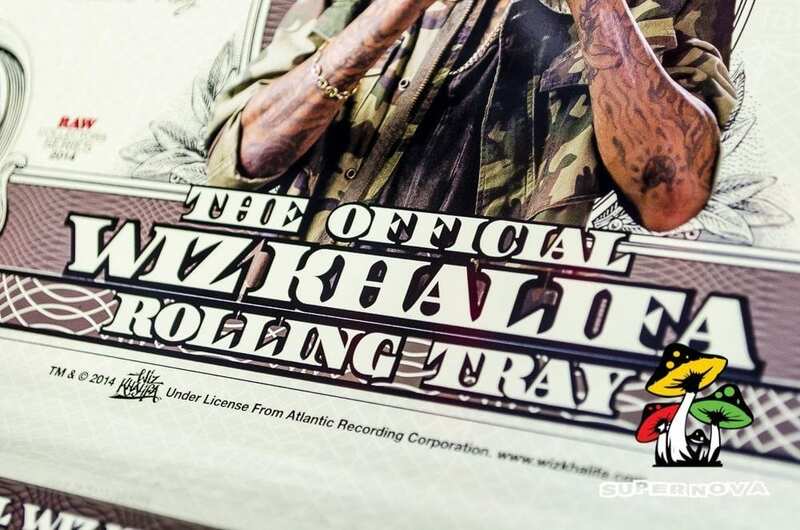 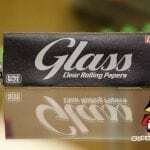 Pick up new rolling papers from Wiz! 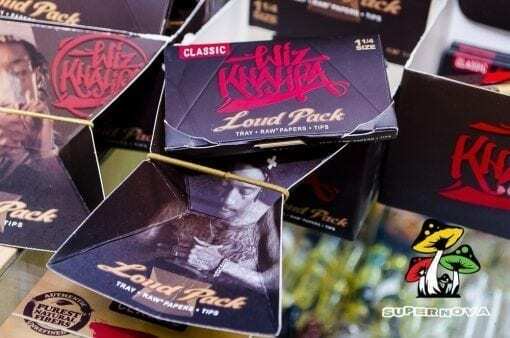 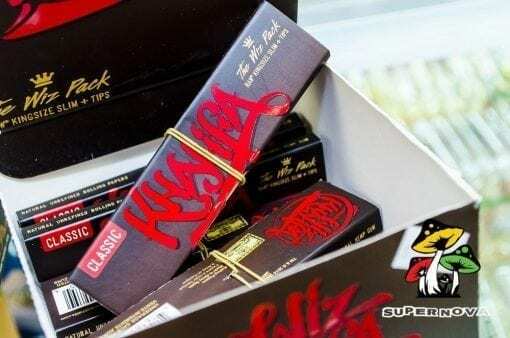 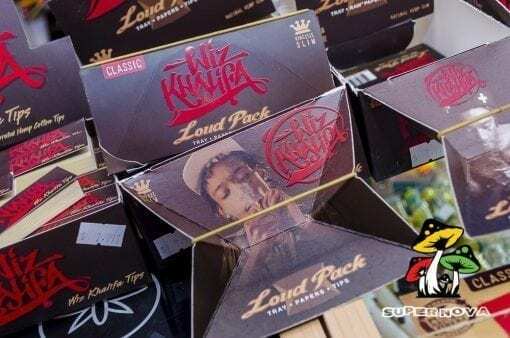 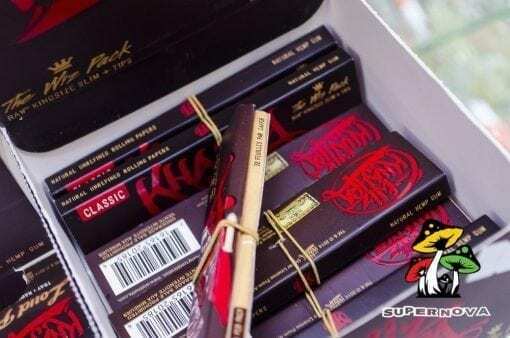 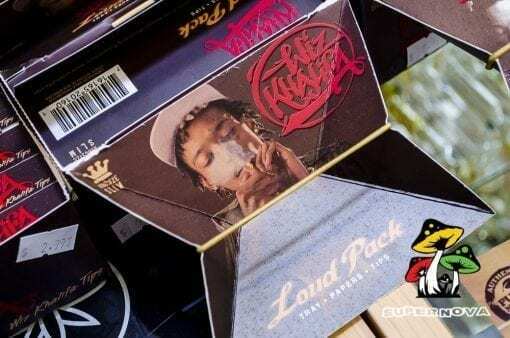 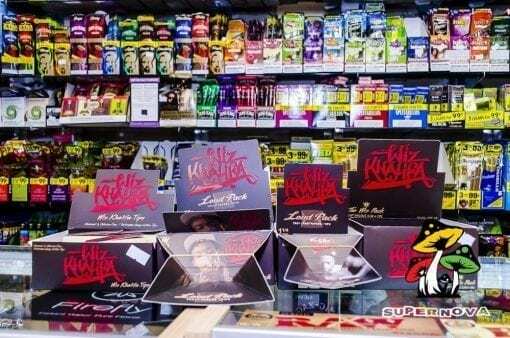 RAW has teamed up with Wiz to create “The Wiz Pack” including natural unrefined king sized slim rolling papers with tips! 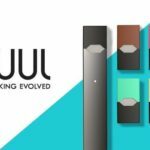 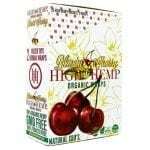 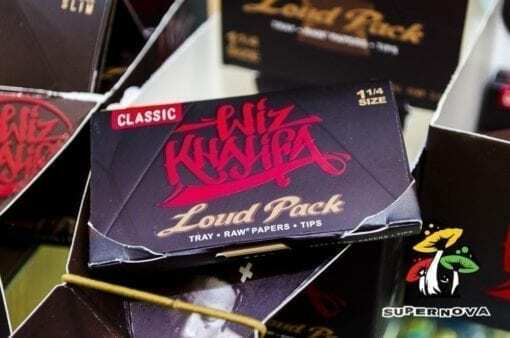 Includes 32 leaves per pack. 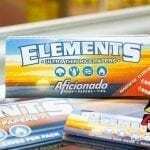 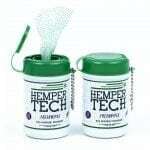 Made of natural hemp gum. 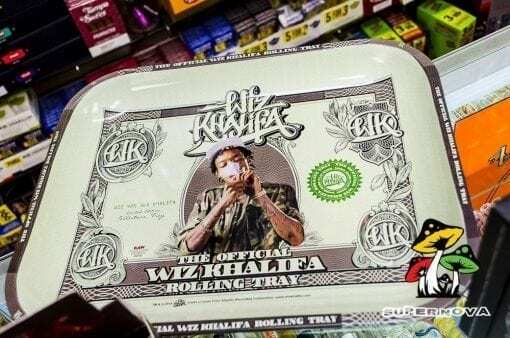 Find out more about Wiz and check out this sweet interview from rolling stone from back in the day. 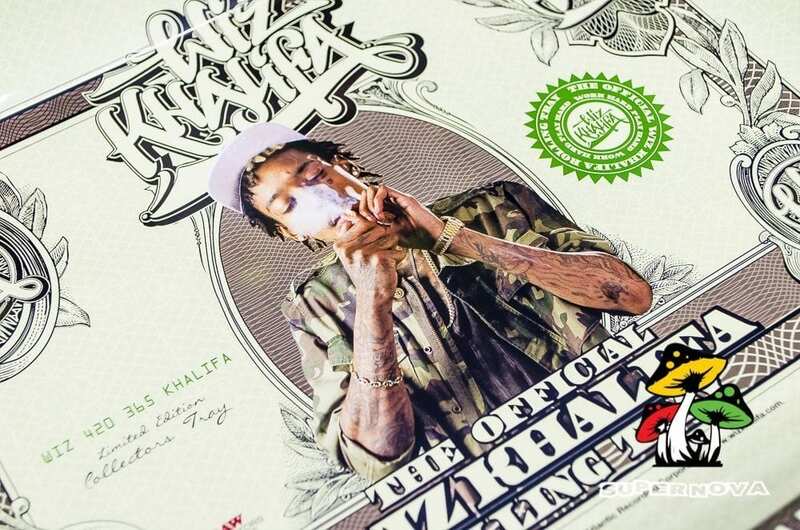 Man… he’s smoke’n a lot in this video, no wonder he’s make’n papers now, it made perfect sense! 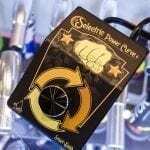 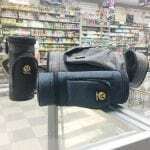 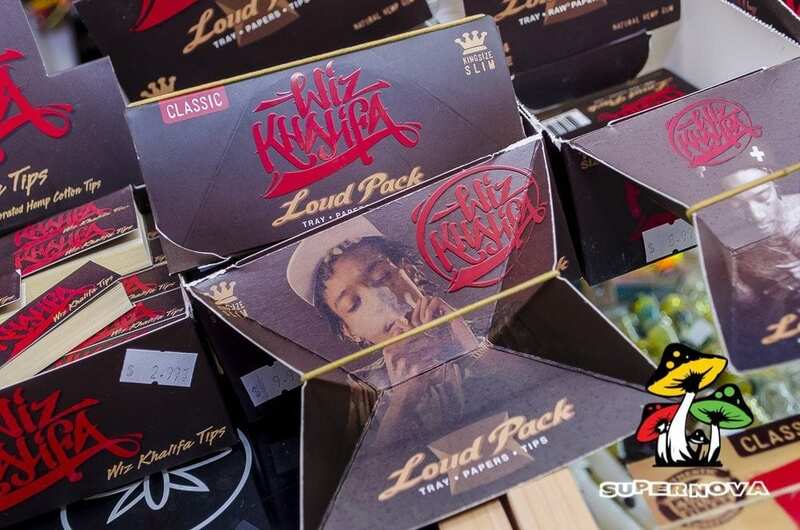 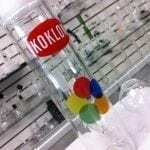 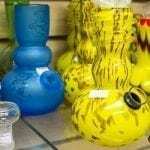 Be sure to call your local Supernova Smoke Shop to be sure we have Wiz Kalifa Papers, Wraps & Accessories in stock.